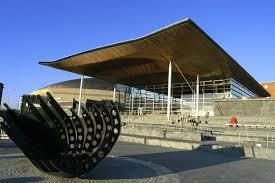 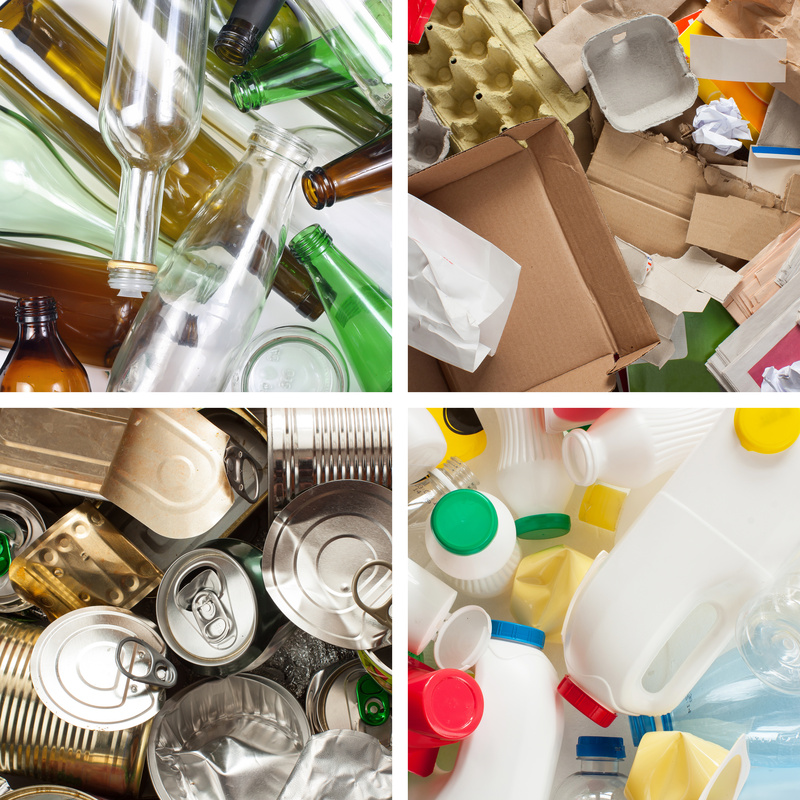 New fixed penalties to help prevent household waste being illegally dumped have passed in the Assembly and came into affect across Wales on 20th February. 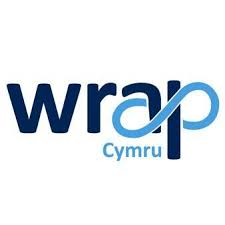 Commissioned by WRAP Cymru, Anthesis has developed a user-friendly Circular Economy Mapping Tool for Wales – a useful resource for those operating within the Welsh bioeconomy; particularly food and drink producers and processors. 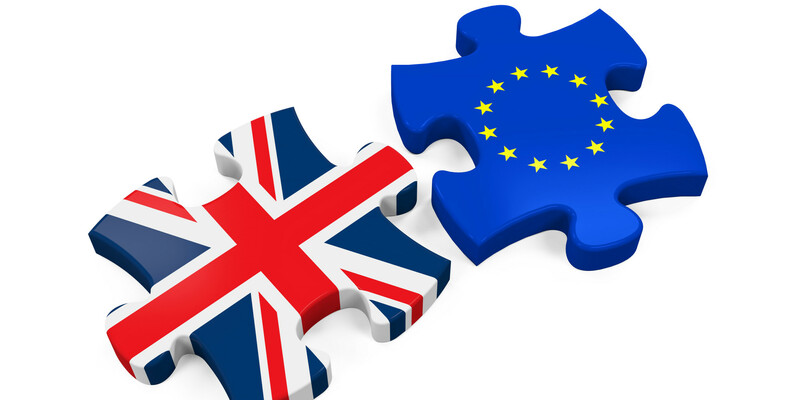 Defra has published guidance outlining what UK waste importers and exporters must do to prepare for changes to rules around waste shipments if the UK leaves the EU with no deal on 29 March 2019. 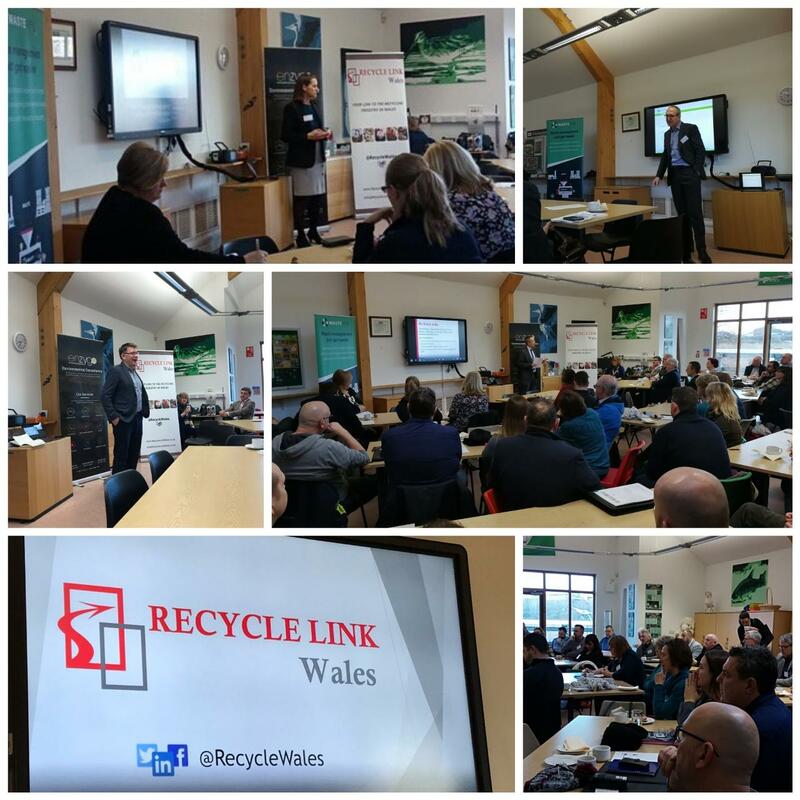 Click here to find details of the event including the presentations given by Welsh Government’s Andy Rees OBE and CIWM Cymru Chair, Robert Little.